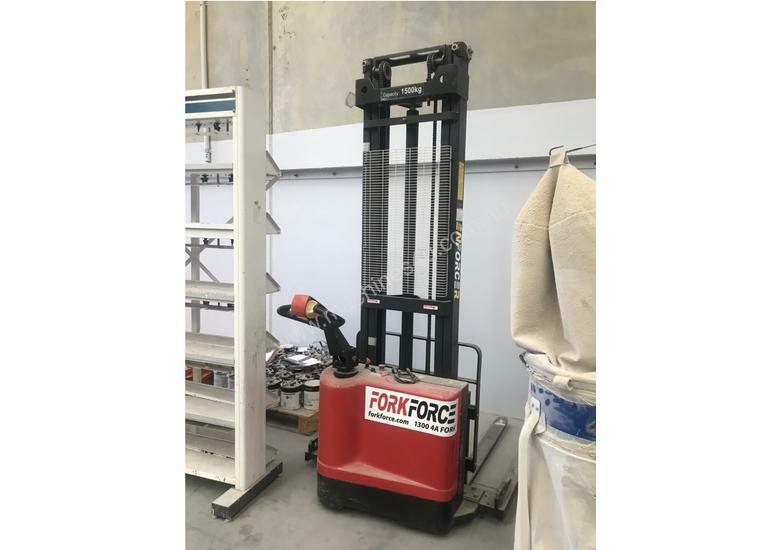 Hand operated forklift, approx one year old. New batteries in great condition. In good condition as new condition. Can lift to 3.6 meters.